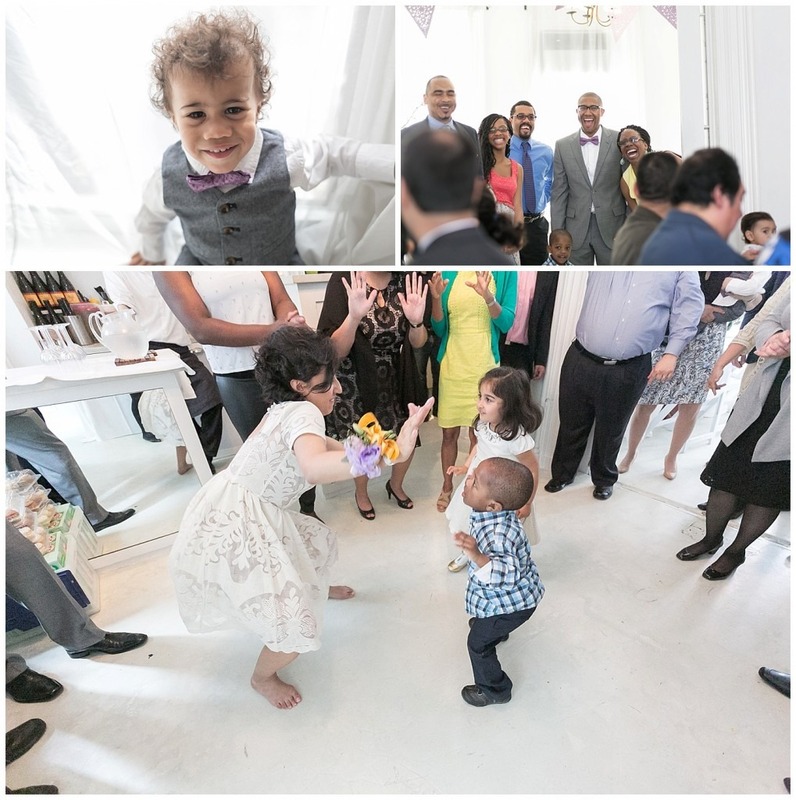 Wedding Celebration at ICI in Fort Greene! 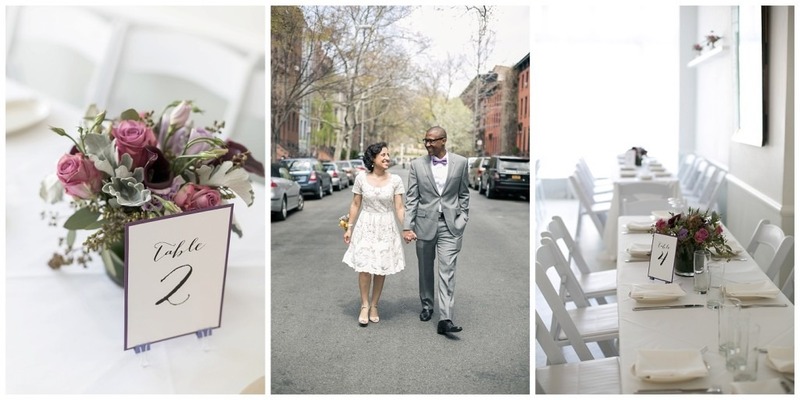 The closeness and love felt at this ICI Brooklyn wedding was immense. 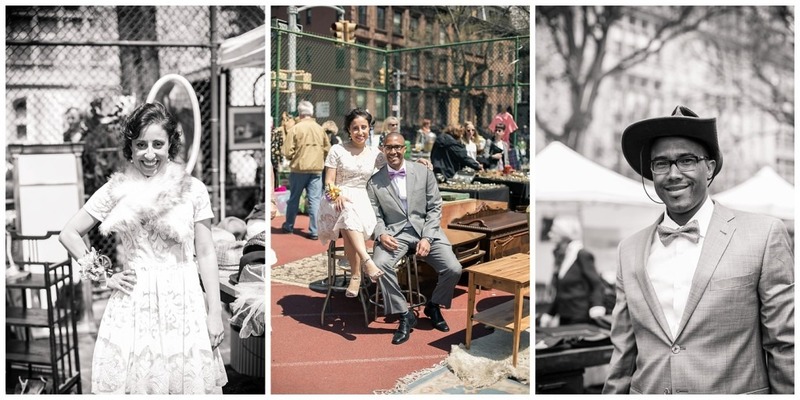 The day started with a fun photoshoot at the Brooklyn Flea. 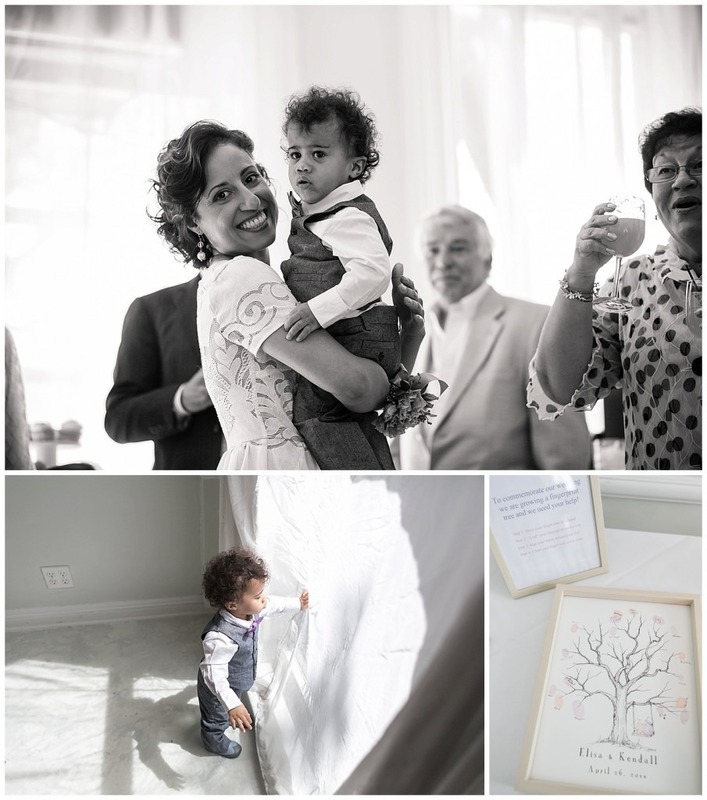 There was truly no better way to capture the personality of this couple. Their comfort together was heart-melting! 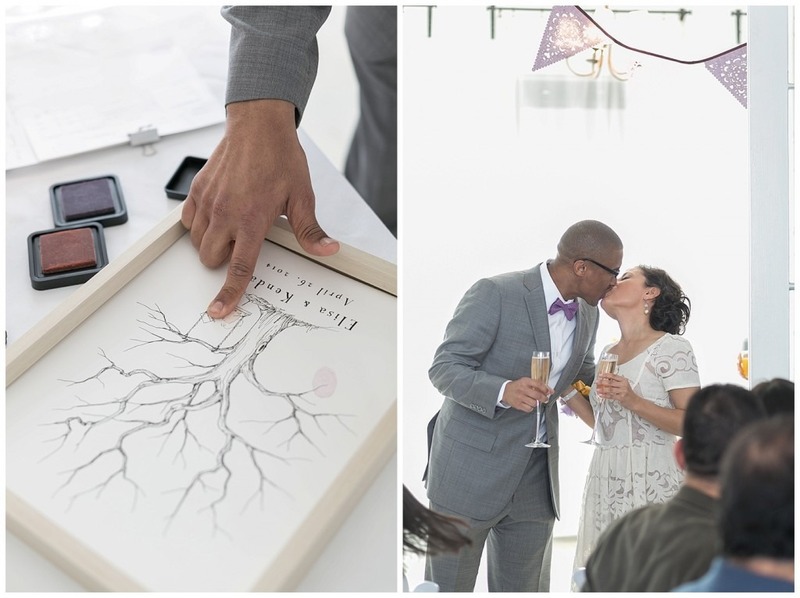 The gorgeous afternoon ceremony was followed by an intimate lunch. The two were surrounded by family and friends at ICI in Fort Greene, Brooklyn. The classic Brownstone setting made for a perfect, unique touch. Simple, but heart warming details made their day unforgettable.